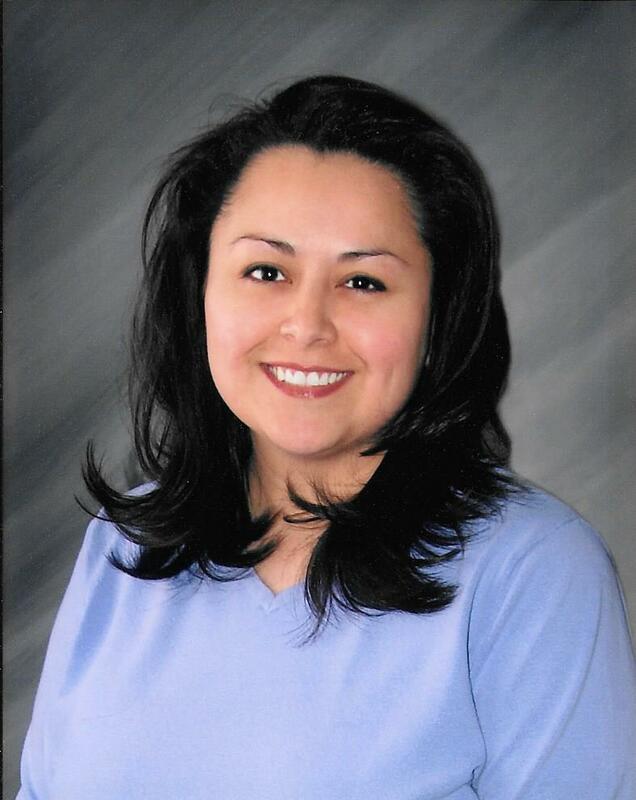 Nora has been with Fink Dental Center since 2006. She attended Clayton State University to obtain her dental assisting certificate in 1999. Nora was born in Loveland, Texas but grew up in Sidney. Nora and her wonderful husband, John, have two sons, Eric and Kyle, and a daughter Ashley. Her favorite part about working at Fink Dental Center is the people she works with because it makes coming to work easier and they are like family! Outside of work Nora enjoys photography, family, concerts, traveling and spending time with her family and friends. 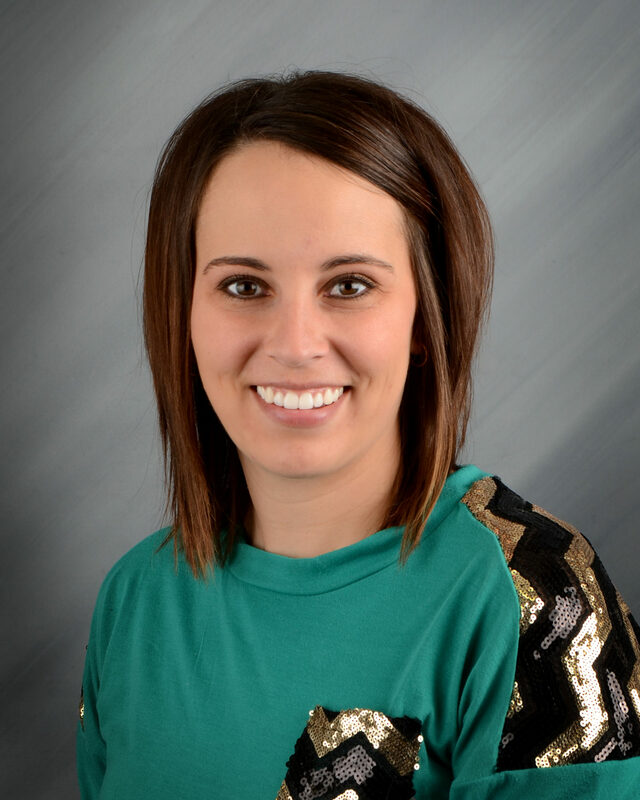 Laken has been with Fink Dental Center since 2015. 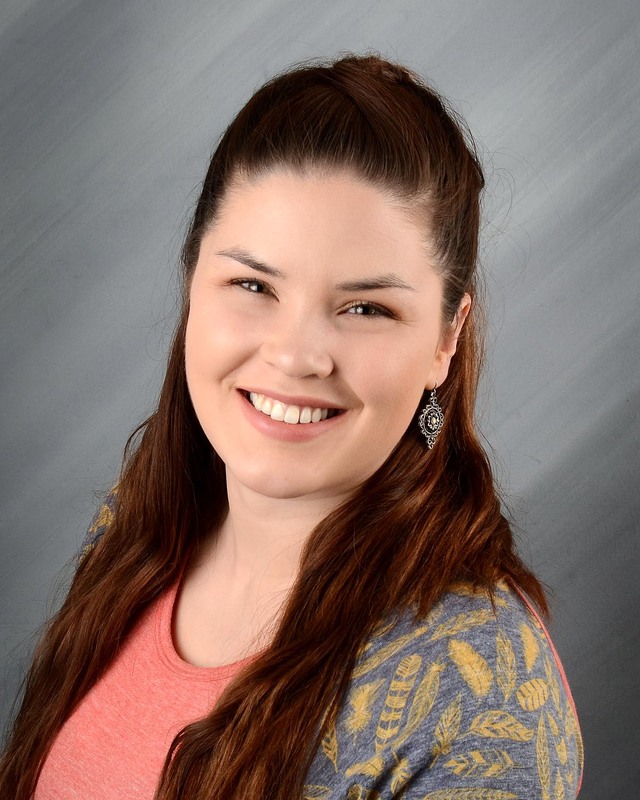 She graduated from the Dental Assisting program at Great Falls College – Montana State University in 2014. She was born and raised in Fairview, MT. Laken’s favorite part about working at Fink Dental Center is the people she works with and the patients she cares for. Laken loves to kayak, travel, shop and spend time with her friends and family. Maevis has been with Fink Dental Center since 2015. 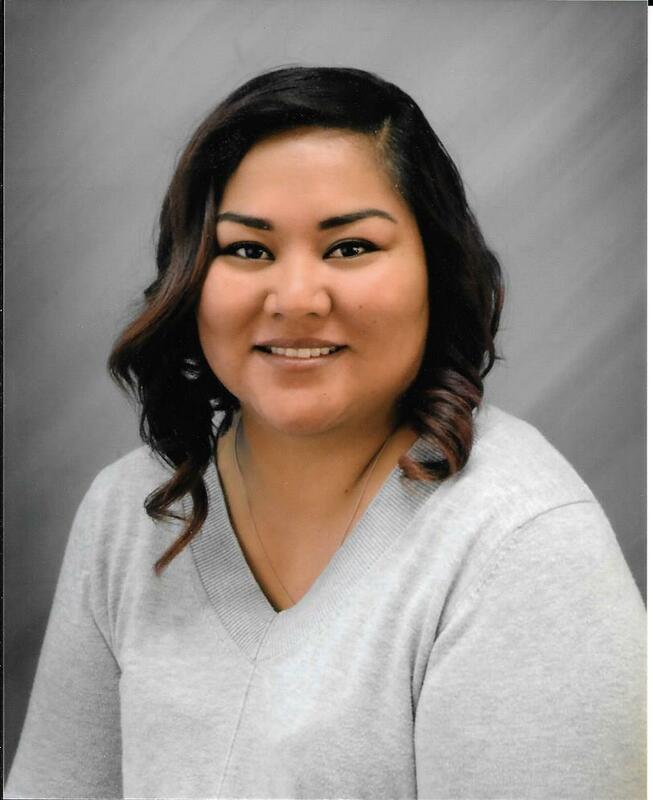 She graduated from the Dental Assisting program at Pima Medical Institute in 2011. She was born in Southern Utah and raised in Northern Arizona. She has lived in the area since August 2014. Maevis’s favorite part about working at Fink Dental Center is working with her dental family and helping patients smile more everyday. Maevis and her husband, Leland, have three girls: TyAnn, Autumn and Dylan. Outside of the office Maevis enjoys traveling, outdoor adventures with her family, watching her kids play sports, taking photos and taco Tuesday! 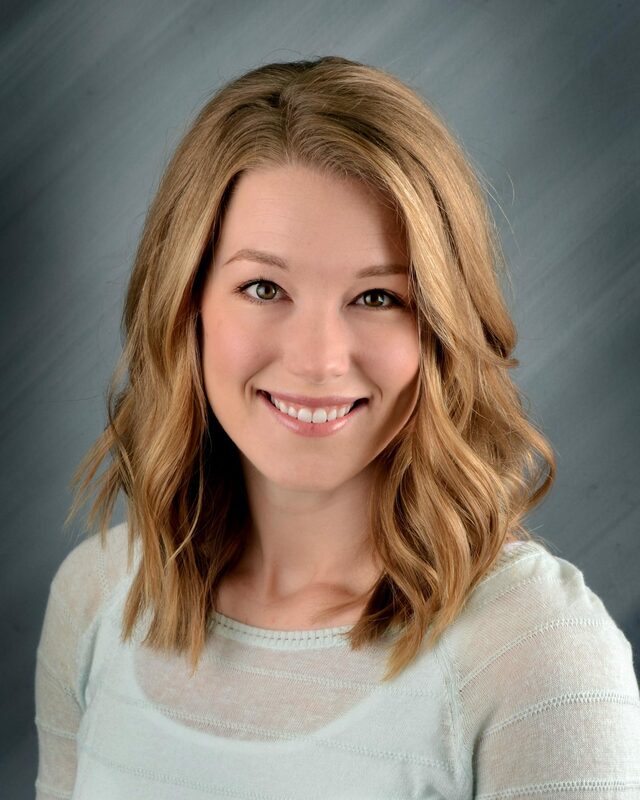 Ashley has been with Fink Dental Center since 2012. She graduated from Central Oregon Community College Dental Assisting Program in 2008. She was born and raised in Prineville, Oregon but she has been in the Sidney area since 2012. Ashley’s favorite part about Fink Dental Center is working with all the girls and the lifetime friends she has made. Ashley and her husband, Steve, have two kids: Kasen and Tylee. Outside of the office Ashley loves to travel, go camping, shopping and spend time with her sweet family. 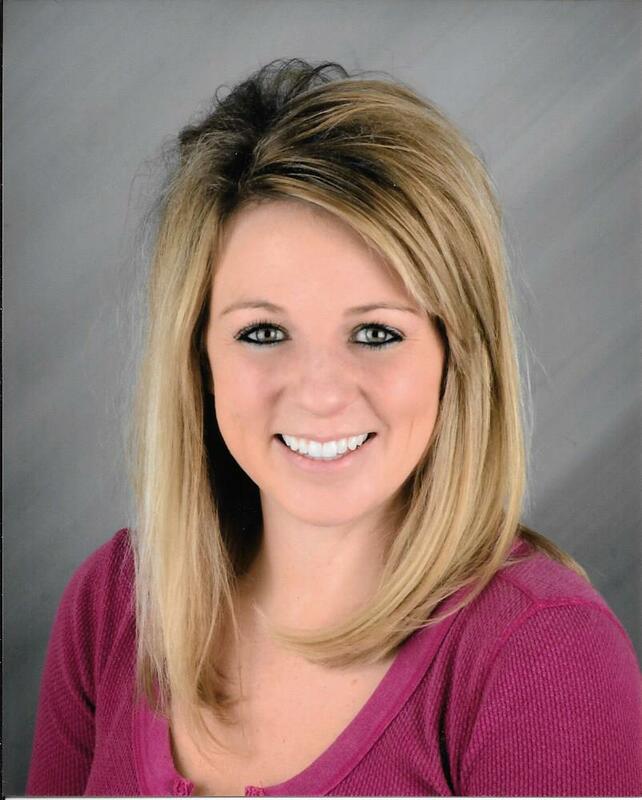 Amy has been with Fink Dental Center since 2007 as one of our dental hygienists. She was born and raised in Sentinel Butte, North Dakota but has lived in the area since 2004. Amy attended North Dakota State College of Science to obtain her dental hygiene degree in 2004. Her favorite part about working for Fink Dental Center is caring for the oral heath of the community with an awesome team! She and her husband, Ryan, have two children: Nicholas and Rachel. Amy enjoys camping, hiking, running and exploring the outdoors with family and friends. 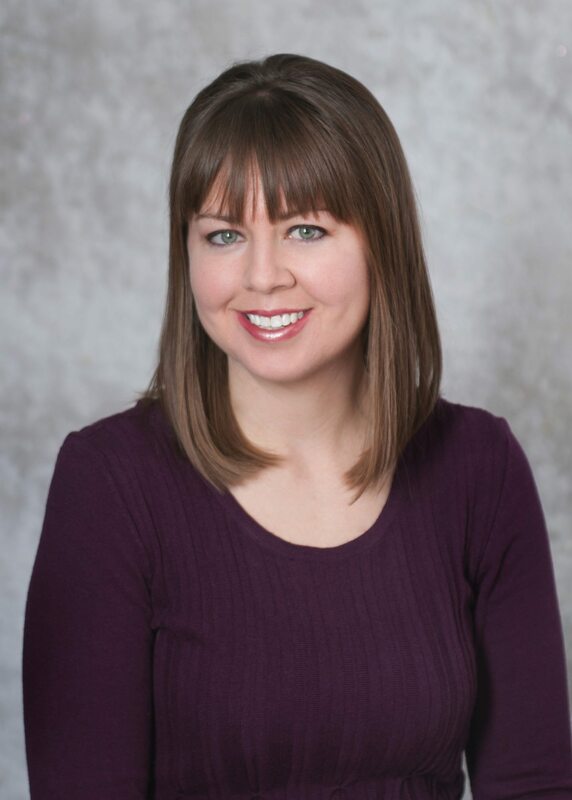 Carrie has been with Fink Dental Center since 2008 as one of our dental hygienists. She was born and raised in Watford City, North Dakota but has lived in the area since 2007. Carrie attended North Dakota State College of Science to obtain her dental hygiene degree. She has been in the dental field since 1980! Her favorite part about working for Fink Dental Center is the people she gets to meet and know, all while helping them take care of their teeth. She also loves the great friends she has made! Carrie and her husband, Kent, have two children: Kelsey and Cory. When not at the office she spends her time quilting, taking photos, gardening, camping/fishing and enjoying time with family and friends. Alysia has been with Fink Dental Center since 2015. She obtained her dental hygiene degree in 2014 from Laramie County Community College. Alysia was born and raised in Richey, Montana. Her favorite part about working at Fink Dental Center is who she works with. She also enjoys getting to meet new people and building a rapport with current patients. Alysia and her husband, John, have two dogs: Polly and Rambo. Outside of the office Alysia enjoys sports, sewing/crafts, hunting, anything outdoors, playing games, baking/cooking and spending time with family and friends. 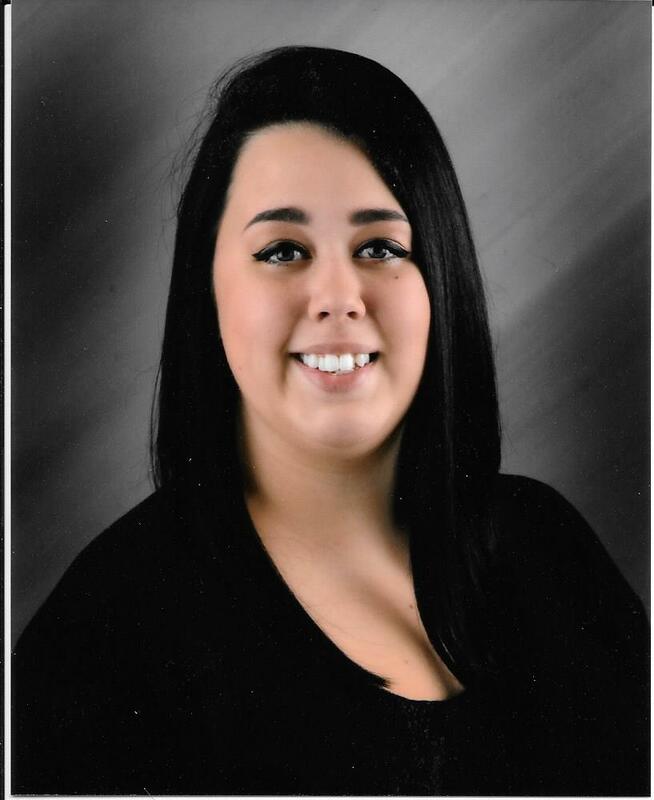 MaKayla has been with Fink Dental Center for 1 year. She was born in Portland, Oregon and raised in Sidney, Montana. 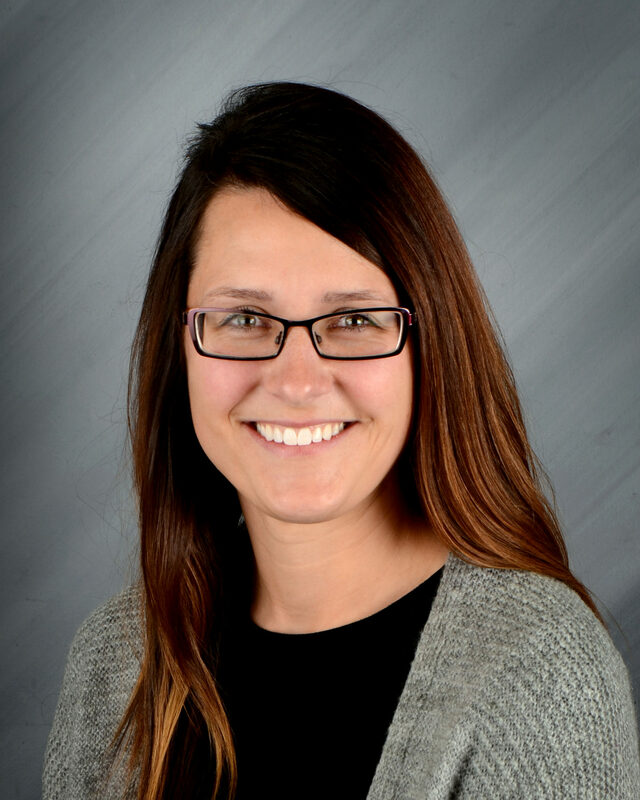 After graduating from Sidney High School, she attended Minnesota State Community and Technical College where she obtained her dental hygiene degree. She moved back to Sidney in 2017 with her husband, Marshall. When not at Fink Dental Center she spends her time with family and dog (Zera), at the gym and traveling. 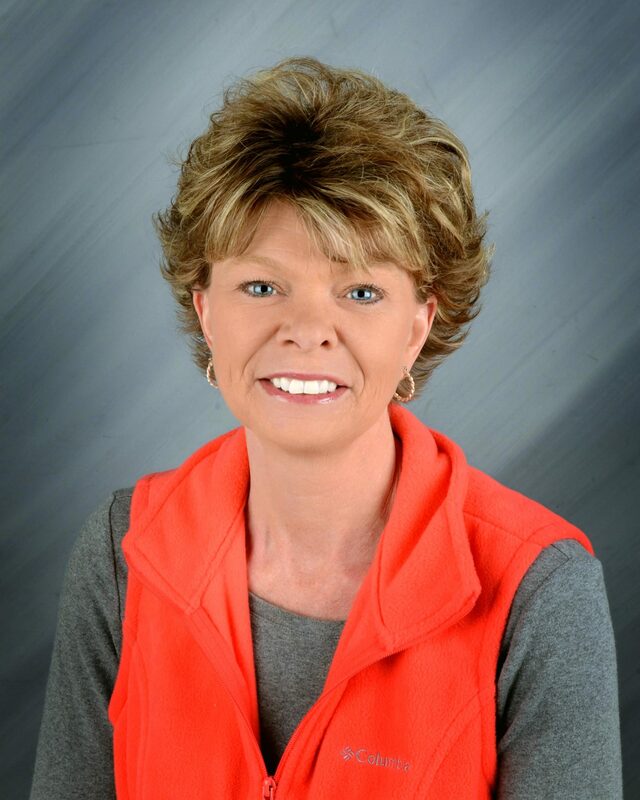 Rhonda has been with Fink Dental Center since the very beginning. After graduating from Sidney High School she obtained her teaching degree from Montana State University. She married Dr. Richard Fink and followed him with his dental career before moving back to Sidney, Montana in 1993. Rhonda started part time while raising their children (MaKayla, Keane and Connor) and eventually transitioned to the office coordinator. When not at Fink Dental Center, she spends her time with friends and family and she also loves to travel. 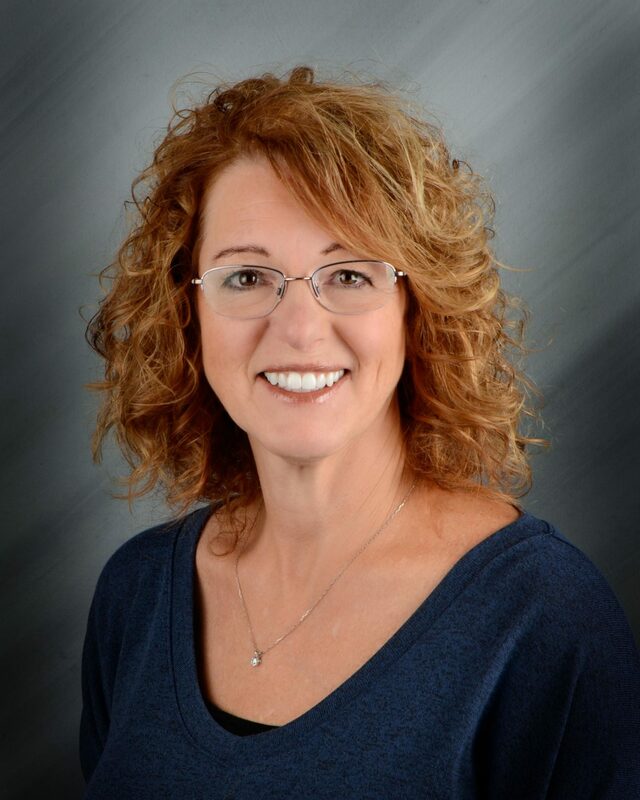 Pauline has been with Fink Dental Center since 2017. She was born in Anchorage, Alaska and raised in Kiana, Alaska. She has lived in the Sidney area since 2015. Her favorite part about working at Fink Dental Center is everyone is easy to work with and willing to help out. Pauline and her husband, Richard, have one son, Ryker, and two dogs and three cats. Outside of the office she likes to go to the gym, walk her dogs and hang out with her family. 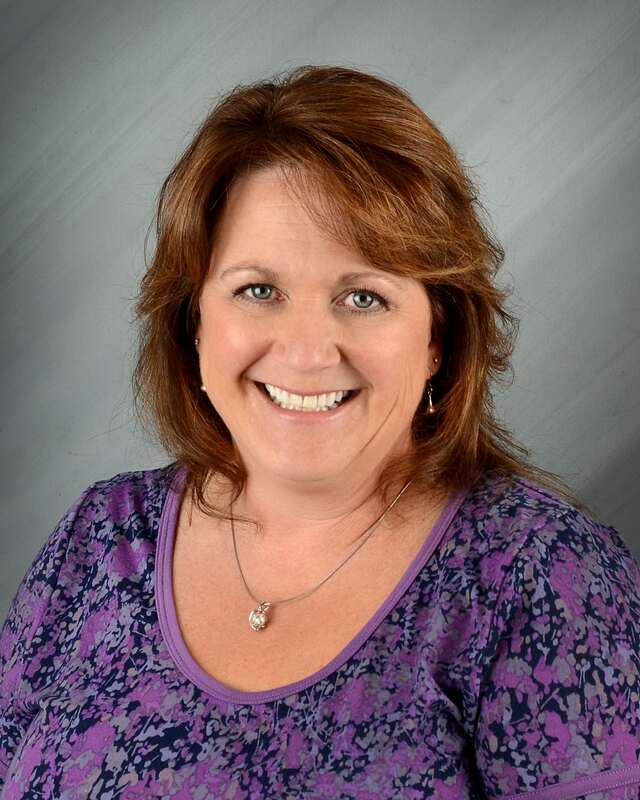 Karen has been with Fink Dental Center since 2009 as our insurance coordinator. She was born and raised in Missoula, Montana but has lived in Sidney for over 20 years. Karen’s favorite part about working at Fink Dental Center is the relationships made with the patients and how fast time goes. When not in the office, Karen spends time tending to her beautiful garden and loving life! 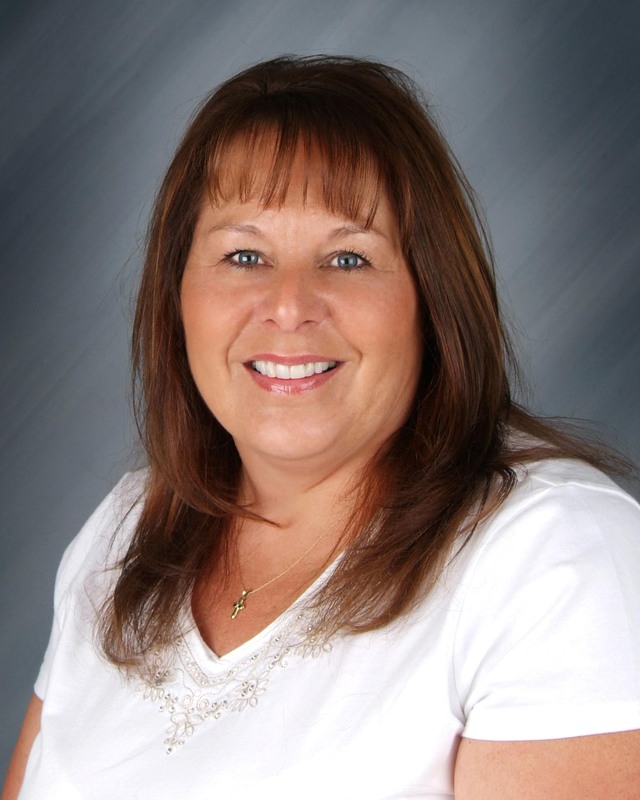 Terrie has been with Fink Dental Center since 2013. She has been in the medical field for 15 years. She was born in Anaheim, CA and raised in Washington state and Montana. Terrie has lived in the area since 2010. Her favorite part about working at Fink Dental Center is how understanding and supportive everyone is. Terrie is married with 3 kids and 1 grandson and 1 granddaughter on the way! She loves to read, bake, play with her grandson and spend time with her family. Taya has been with Fink Dental Center since 2015. She was born in Williston, North Dakota but was raised in Sidney. Taya graduated from Sidney High school and obtained her associates degree in Business/Science from Bismarck State College. Her favorite part about working at Fink Dental Center is that she has been a patient since she was 10 years old and now she gets to work with the best dental team! She and her husband, Jesse, have one daughter, Paisley. Taya spends her time out of the office fishing and doing crafts with her Paisley.